Chemical service including water test on arrival and all chemicals to provide proper water balance. Full cleaning service including brushing & vacuuming in addition to chemical service. Phosphate treatment, 2 filter cleanings, and all other services in Silver and Platinum Star packages. 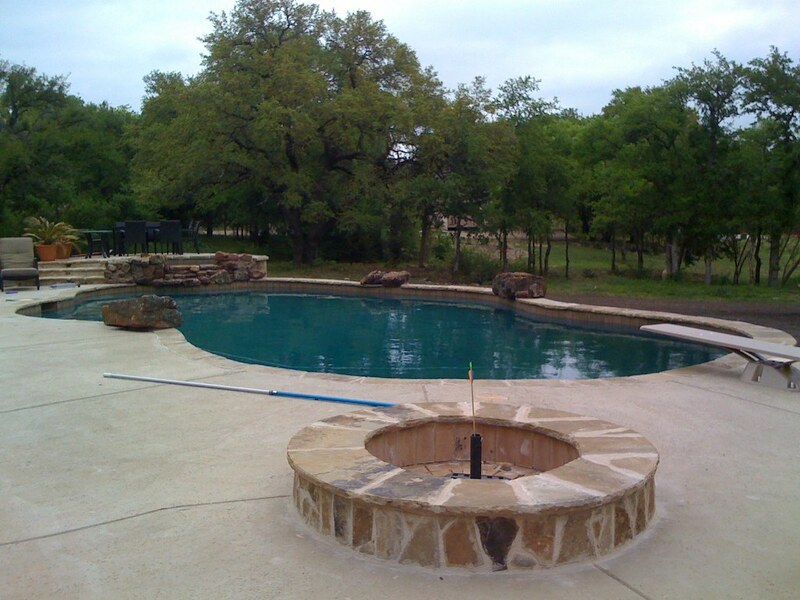 Tri Star Pools and Spas is a family-owned business located in Arlington, Texas. 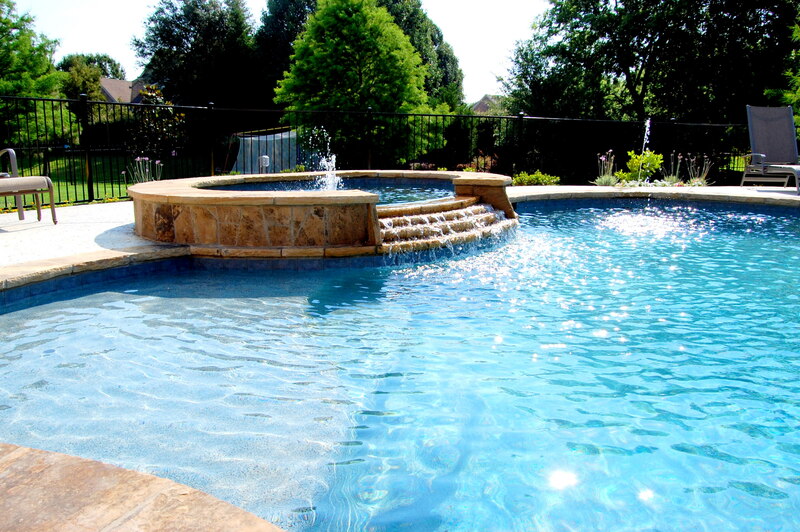 We offer high quality and highly personalized pool and spa care. 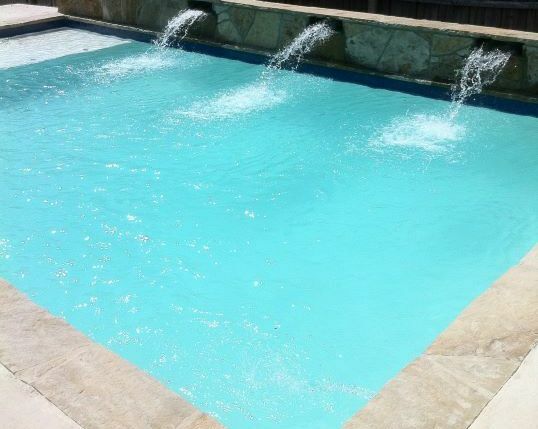 What we pride ourselves on more than anything else is the fact that our customers hire us again and again for their pool maintenance needs. 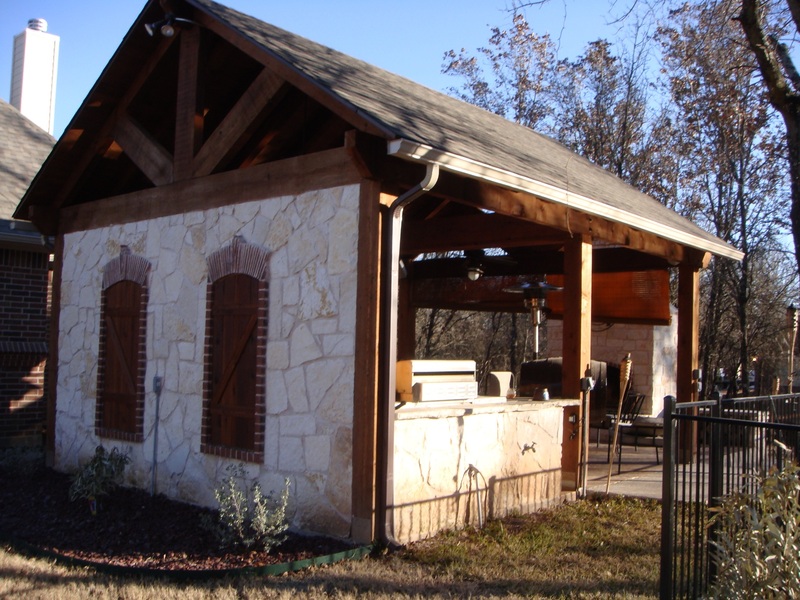 Our services include swimming pool cleaning, new pool installation, pool renovation/servicing, and other outdoor builds like kitchens. We serve customers all over the Metroplex. Please feel free to call us for a consultation. See below for some examples of our work! 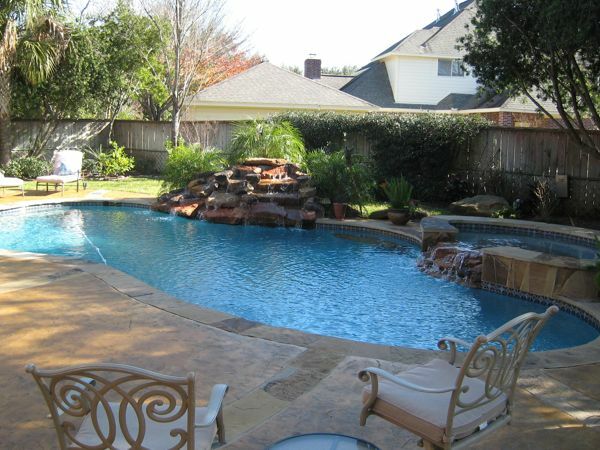 Call us at 817-301-4467 for a consultation on your Arlington TX pool!